Chief Justice of India, R.M. 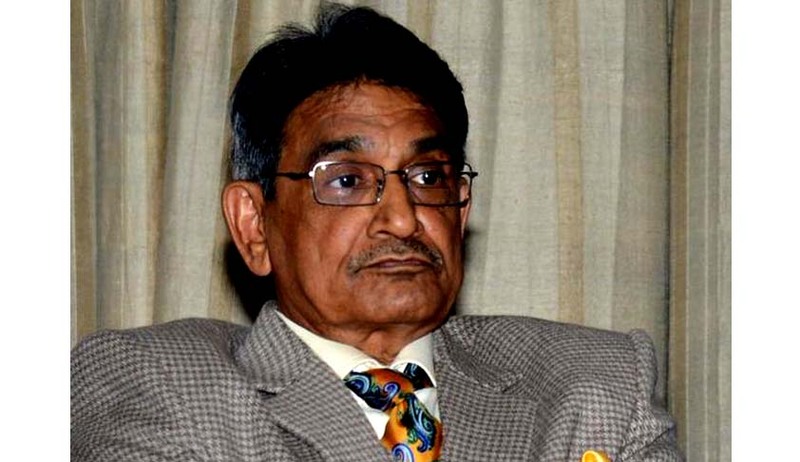 Lodha made headlines by criticizing the Government for segregating the names of the proposed candidates for elevation, without his “knowledge and consent”, at a function organized to bid farewell to Justice B.S. Chauhan, who retired recently. However, what remained unknown was that a day before this statement, he had written a letter to the Law Minister Ravi Shankar Prasad, urging that the government should not adopt such “unilateral segregation” in the future. In the function, CJI Lodha had stated, “On my return from abroad on June 28, a file was placed before me by the Ministry of Law and Justice, indicating that out of the four names, three proposals had been approved and the name of Gopal Subramanium was segregated. It was done unilaterally… without my knowledge and consent”. He had also expressed shock and disappointment over Subramanium making his letter of withdrawal public. The Government had turned down Gopal Subramanium’s elevation as a Supreme Court judge on the basis of a ‘negative’ CBI report which alleged his meeting with a lawyer of 2G scam accused A Raja. Defending their recommendation, the Judge stated that, “There was nothing against him (Gopal) and all these facts, which are now being cited, were known to us. This was a unanimous decision, and everyone was so happy to recommend Gopal, he is a man of integrity”.